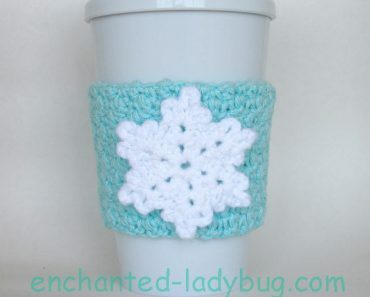 Today I am sharing my Free Crochet Alice in Wonderland Coffee Cup Cozy pattern with you all! Alice in Wonderland is another favorite Disney classic of mine. When my oldest daughter was in ballet class, her group danced to the “Golden Afternoon” song for their spring recital performance! 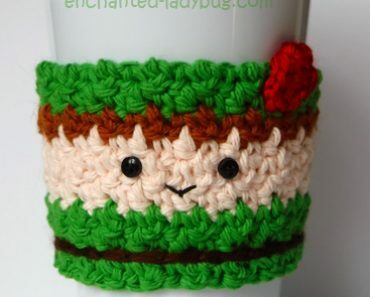 This little cozy would be a great gift for anyone who is a fan of Alice in Wonderland! 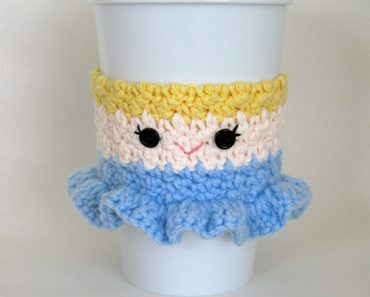 The yarns I used for my Alice cup cozy are Lily Sugar ‘n Cream in yellow and camomile. I used Loops and Threads Impeccable in white and clear blue for her dress. 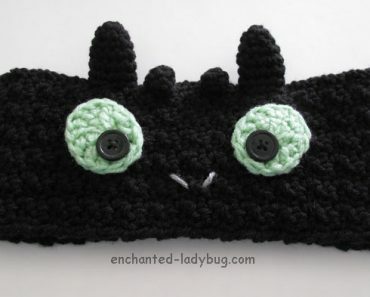 Two small black buttons are sewn on for her eyes and I used embroidery floss for her eyelashes and smile. 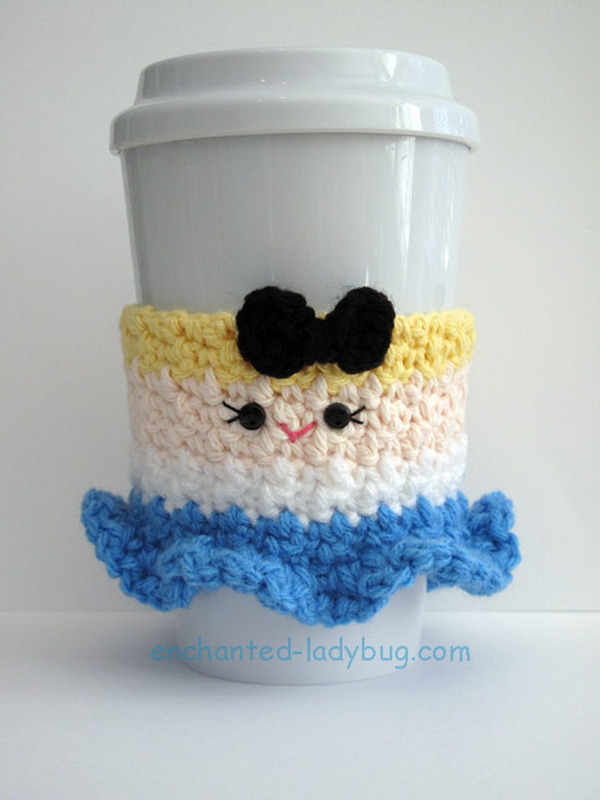 If you would like to make your own Alice in Wonderland Crochet cup cozy, you can download my free pattern below! 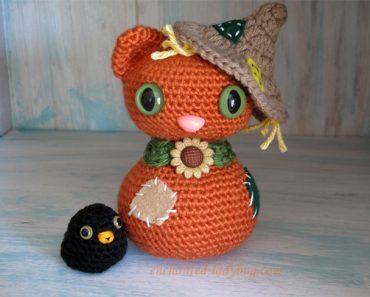 Please share your creations on my Facebook or Ravelry page! I love seeing my fans’ work! 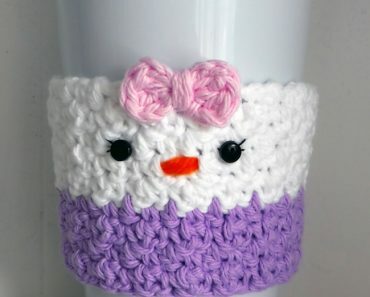 My Free Crochet Cheshire Cat Coffee Cup Cozy pattern is now available and would make a great companion to go with the Alice cozy! You can find that pattern HERE.